This was one of the free comic books that I picked up at Free Comic Book Day. 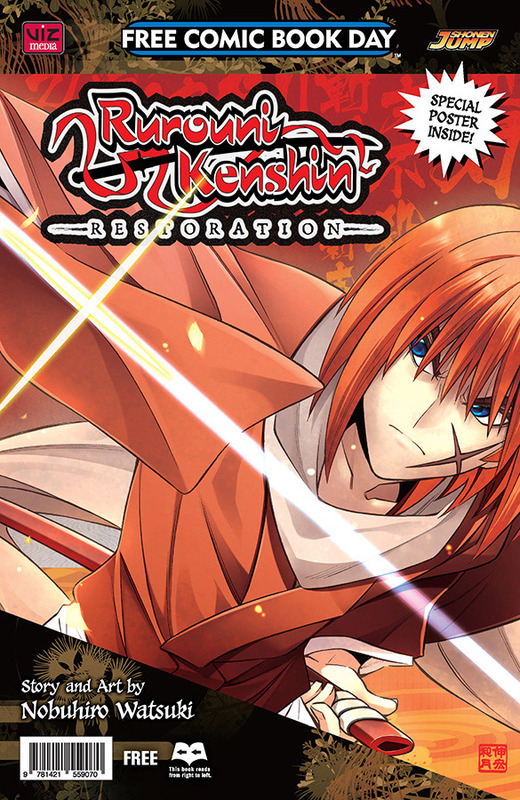 It is a teaser for an AU (alternate universe) version of Rurouni Kenshin by the original author. It was fun, but mostly I enjoyed it because it reminded me how much I love this series. The actual teaser itself wasn’t all that great. It reintroduced the characters and held their first meeting at an arranged illegal fighting/gambling event, which just seemed like a bit of over-the-top, idiotic, self-indulgence. Anyway, seeing more of these characters written and drawn by the original author made me bounce around grinning with excitement. But the actual thing wasn’t all that good. It was a it of self-indulgent fluff, and while there’s nothing wrong with self-indulgent fluff, if you actually want to read a good AU take on this series, fandom (in the person of Vathara) has provided several better options, including the urban fantasy Blades of Blood and it’s sequel Witchy Woman, the Star Wars-crossover Shadows in Starlight, or the historical fantasy Gargoyles-crossover All I Need is a Miracle (which is a direct response to the awfulness of the animated movies). So this series is awesome, and I highly recommend it, but this particular comic book is not the best example of it. I’ve never really followed any of the Hawkeye comic books, but I enjoyed The Avengers movie a lot and the characters cameo in the Thor movie made me grin. So a new stand-alone comic book about Hawkeye at my library caught my eye. It was a whole lot of fun. 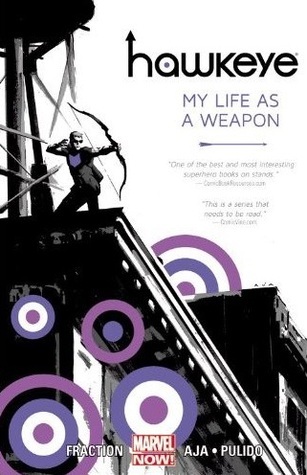 It’s a look at what Hawkeye, aka Clint Barton, is doing when he’s not out being a superhero Avenger… which is mostly getting into other types of trouble and going out being a secret agent for SHIELD. But it also involves hanging out with his neighbors at a rooftop barbeque/potluck. Anna pointed out that the stories in this collection are all a bit grim, which I was going to argue with, except, okay, yes, they are a bit grim. But it left me happy. I liked it. Even though it does kind of imply that one of the main requirements of being a superhero is the ability to take a beating. I picked this book up because I have struggled to read The Book of Five Rings for a while now. It was highly recommended by a seventh-don black belt that I was training with. And yet, I found it super uninteresting and unhelpful. In some ways it read (to me) like The Art of War, except without the value. The graphic novel version makes up for some of that lack by being really well illustrated. And from everything I’ve read, Musashi himself was a fascinating character and I wouldn’t mind reading more about him, despite not caring for his writing. 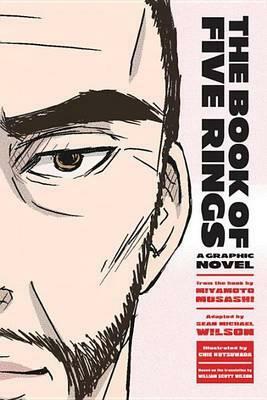 Anyway, I actually highly recommend the graphic novel as a precursor to the plain unabridged text of The Book of Five Rings. It will give you a taste of the text while making subject more accessible. It’s readable in about an hour. 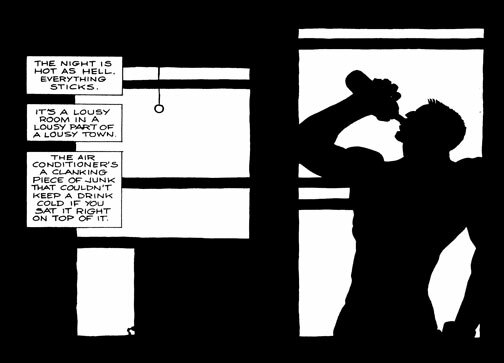 Then, if you find the graphic novel appealing, maybe you should try reading the original text in its entirety. Although, really, I mostly recommend Sun Tzu’s The Art of War instead. I read a couple of Daredevil series before and really enjoyed them (Frank Miller’s Daredevil: The Man Without Fear is excellent, as is David Mack’s Daredevil: Vision Quest although it largely focuses on a different character), but over all the quality of Daredevil comics varies wildly, so I also read a couple of Daredevil series before that I didn’t enjoy at all. Elektra is Daredevil (aka Matt Murdock)’s tragic girlfriend, a zombie-ninja-assassin who has her own spin-off series, but I had never read any of her comics that were any good at all… until now. This collection really brought her to life (haha!) as a character, despite her being a zombie ninja assassin. I liked the writing and the illustrations and just the whole feel for it. Well done. 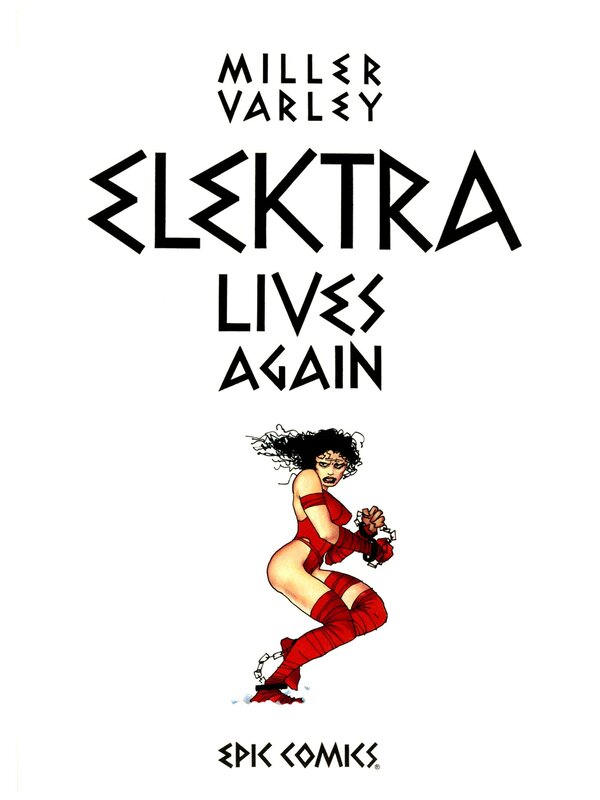 Plus, there are two more Elektra graphic novels by Frank Miller for me to look forward to.